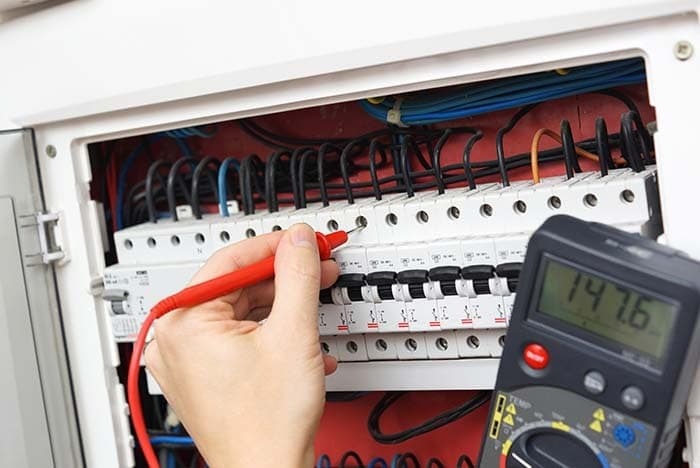 Electrical engineering is the engineering science which deals with the research, development and production of electrical Systems and appliances, that are powered wholly or partially by electrical energy. This includes all specialised areas concerning, transducers, all electrical systems, appliances, components and circuits developed for the purpose of enabling control, measurement, regulation and monitoring of such systems and appliances, as well as the development of computer related technology or IT technology used in relation for the control and monitoring of all of the relevant systems and components. With the ETL, which has now been merged into IKK Engineering GmbH, IKK can also offer electrical engineering services in the transport and road sectors and for power station and wastewater plants. Our expertise is based on many years of experience at home and abroad in the planning and construction of electrical and mechanical equipment for electrical substations, power stations as well as for switchgear and transformer stations. Our expertise and experience covers and includes the handling of generators, turbine control systems for hydroelectrical power plants and high-voltage engineering for all current categories of switchgear and circuit breakers i.e. air, air & solid insulation, vacuum and SF6 circuit breakers. We also offer planning services for any necessary auxiliary equipment including management and protection systems. 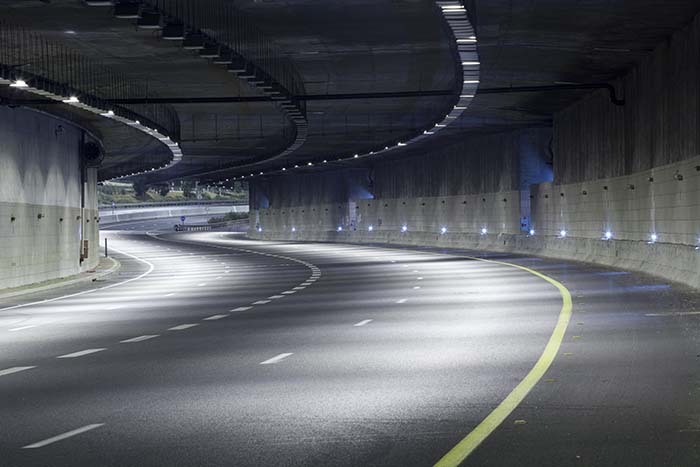 Due to our Long-standing cooperation with the ASFiNAG (Austrian motorway and expressway, operation and finance group), we belong to a select group of engineering firms, who are able to provide planning, monitoring and local building supervision for tunnel systems. Since we see ourselves as a full-service provider in the area of public roads and highways, our services also include the “free route”, traffic control systems (VBA), Video monitoring systems, STSG (Austrian road & tunnel safety act)measures and as well as road & Highway monitoring and surveillance centers (ÜZ). Due to our long-standing cooperation with the state of Upper Austria as well as with various other municipal communities, we are in a position to provide all planning services, including tendering service applications in accordance with the Austrian Federal Law on Traffic. 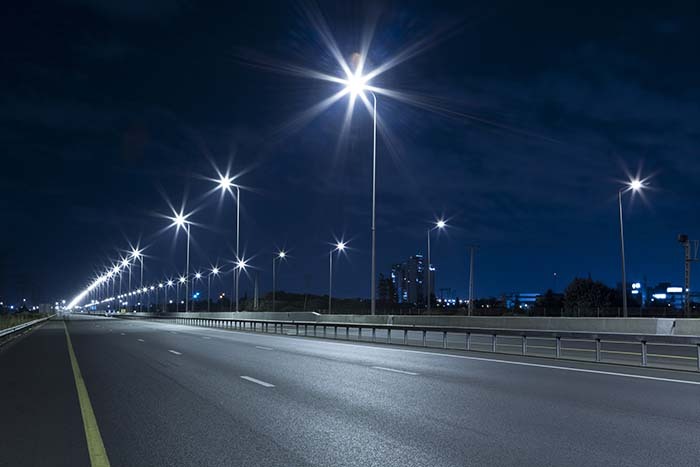 We are also able to provide planning for lighting at pedestrian crossings, roundabouts, parking lots and public spaces as well as for the lighting of complete towns, villages or communities and for the lighting of complex traffic intersections with optical signal systems (traffic lights). On requirement or on request, we are also capable of accompanying the project from its initial construction up until the projects final commission and handover. A further focus of our company is on equipment evaluation of existing lighting installations as a supporting measure for the operator, enabling the operator to assess the status of all existing lighting equipment and supporting any finding as to wether a renovation or a renewal of the lighting equipment is necessary. When making these evaluations safety, security and economic aspects are prime factors that are taken into account.